Dr. Robert Margeas – Clinician's Choice Dental Products Inc. Matching the color, opacity, translucency of adjacent teeth when presented with a Class IV fracture is common and a challenge for most dentists. Every tooth is unique, with varying degrees of characterization in the form of opacity, translucency, incisal edge color as well as enamel effects such as white spots or craze lines. 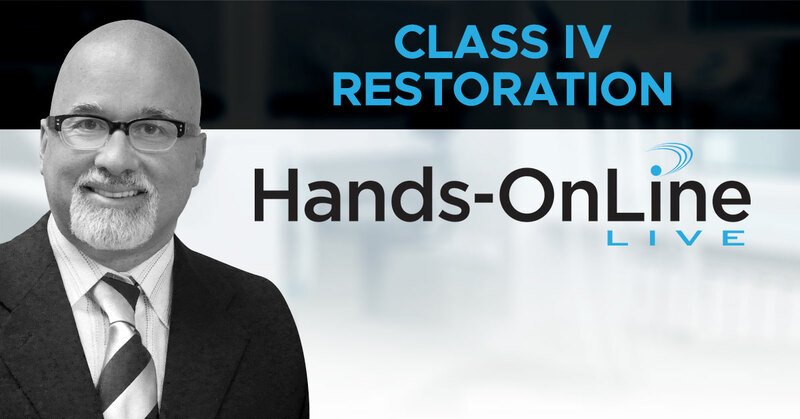 When composite is the restorative material choice, most Class IV cases require a layering placement technique. To mimic true enamel properties as well as dentin opacity, each material used must exhibit specific properties and be placed with meticulous care to insure a natural esthetic result can be achieved. The use of a lingual matrix to replace the lingual shelf followed by precise placement of dentin, incisal and enamel shades can yield consistent and accurate results. 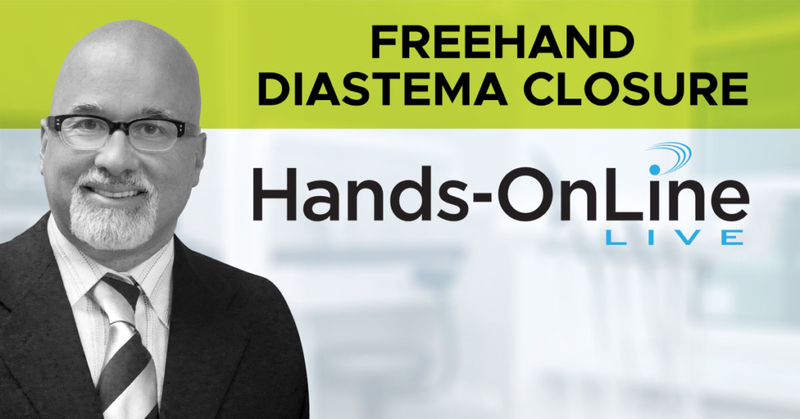 In this course, Dr. Margeas will review many Class IV cases then perform each step of his technique live via an interactive webinar format. Participants will then perform Dr. Margeas’ Class IV case simultaneously in the comfort of their own office, LIVE. Tuition covers access to the live webinar and the Hands-OnLine Technique Kit (required to complete the hands-on exercise).